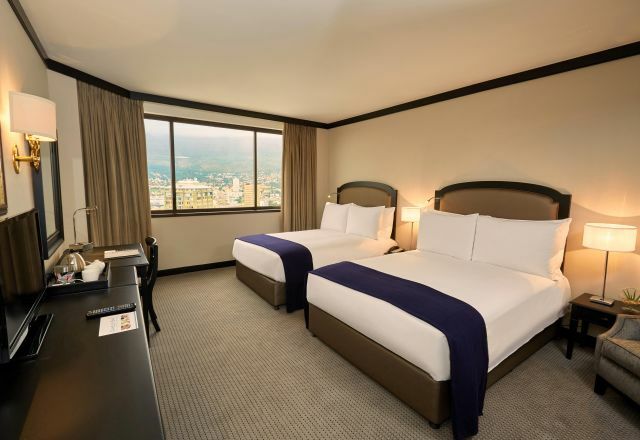 Our central Cape Town hotel accommodation comprises of 368 elegantly appointed en-suite rooms, each equipped with amenities like complimentary WiFi, in-room tea and coffee facilities and a host of others. The Southern Sun Cape Sun hotel enables guests to enjoy a perfect blend of traditional comfort and contemporary convenience. 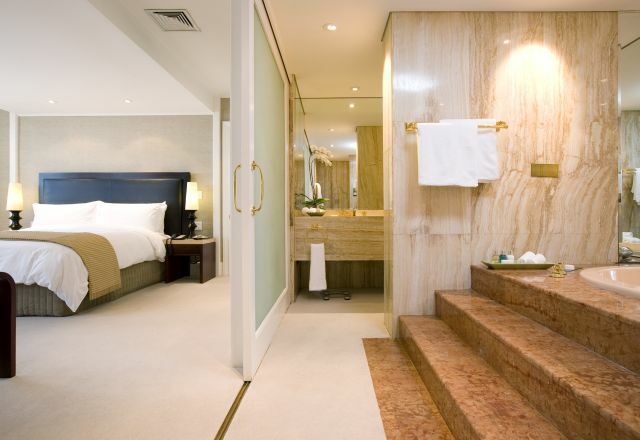 Accommodation choices consist of rooms in a Standard and Executive format, as well as a number of spacious Suites, two very luxurious Penthouse Suites and two Presidential Suites all with en-suite jacuzzis. 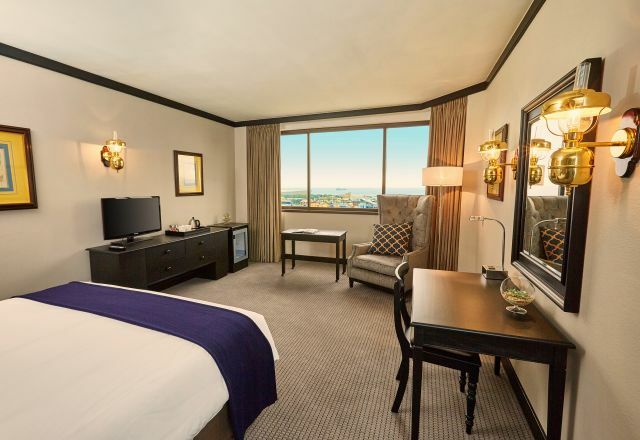 Our hotel rooms offer magnificent views of Table Mountain, Robben Island, Table Bay and the Mother City. 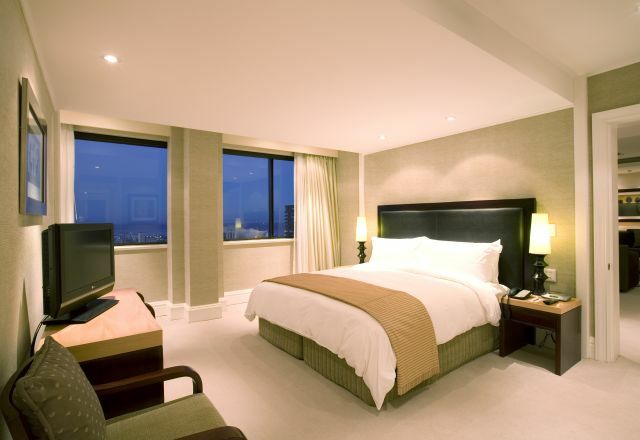 Executive Rooms have added work space as well as en-suite bathroom with shower and bath combination. 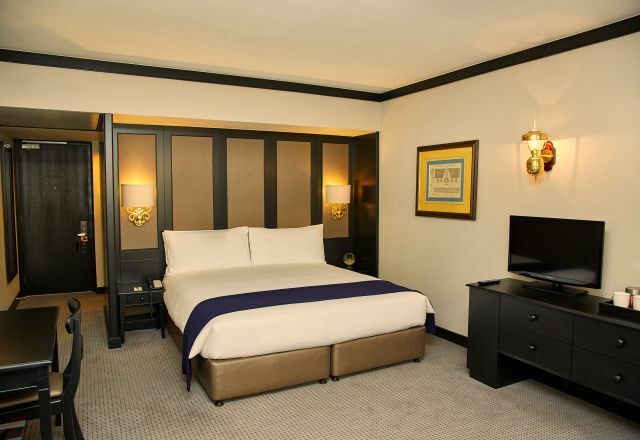 Rooms have king bed or twin beds, plus en-suite bathroom with bath and shower. Family rooms have twin beds and an en-suite bathroom with bath and shower. Penthouse Suites have spacious lounge and dining area, kitchenette, butler entrance, guest bathroom and luxurious en-suite with Jacuzzi. 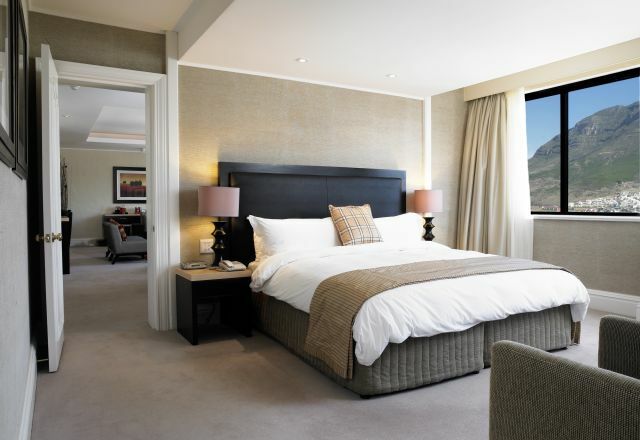 Enjoy luxury, space and stunning views in the Presidential Suites at Southern Sun Cape Sun. The Southern Sun Cape Sun Suites have a bedroom, lounge, dining area, guest toilet and mountain or sea views, as well as en-suite bathroom.